The University of New Mexico School of Medicine will be honoring Dr. John Mateczun, MD, MPH, JD, as its 2015 recipient of the UNM School of Medicine Distinguished Alumni Award, and Valerie Romero-Leggott, MD, as this year’s Leonard M. Napolitano, PhD, Award winner. Both will be recognized at the School of Medicine's 2015 Alumni Reunion Scholarship and Awards Dinner Oct. 3 in Albuquerque. Mateczun, a 1978 School of Medicine graduate, is a retired U.S. Navy Vice Admiral whose military career includes service in Vietnam and Desert Storm. He also oversaw the merger of the National Naval Medical Center and the Walter Reed Army Medical Center into the Walter Reed National Military Medical Center, the nation's largest military medical center and rehabilitation facility. 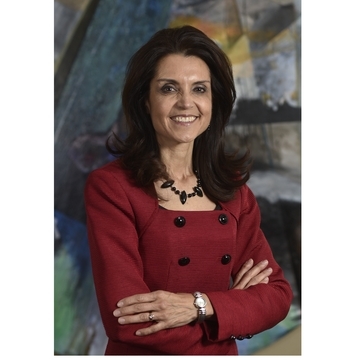 Matecezun is president of UnitedHealthcare Military & Veterans and serves as a clinical professor of psychiatry at Uniformed Services University of Health Sciences in Maryland. 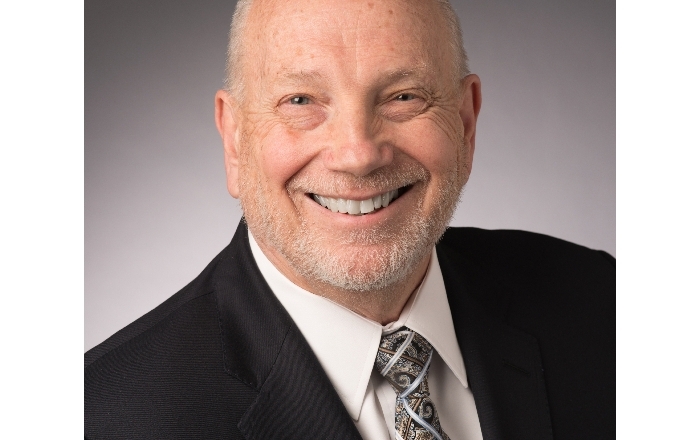 He is board certified in adult psychiatry and forensic psychiatry, and is a certified physician executive. Mateczun is a distinguished fellow of the American Psychiatric Association and has been an examiner for the American Board of Psychiatry and Neurology. He received the American Medical Association Nathan Davis Award for Outstanding Government Service in 2010. "It is a real honor to be selected as Alumnus of the Year,” Mateczun says. 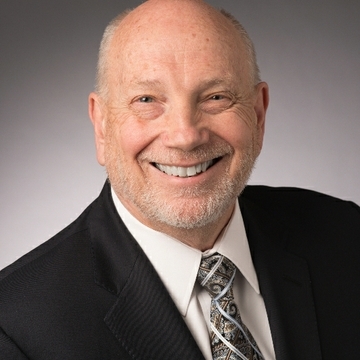 “The UNM School of Medicine provided an incredible foundation for my career, and I will always be grateful for the opportunity to attend; grateful for the terrific faculty who cared about passing on their knowledge and experience to those of us embarking on medical careers; and grateful for the classmates who started the journey at the same time." This year’s Leonard M. Napolitano, PhD, Award recipient Valerie Romero-Leggott, MD, is vice chancellor for diversity at the UNM Health Sciences Center and associate dean for diversity at the UNM School of Medicine. She's also a professor in the School of Medicine's Department of Family and Community Medicine and executive director of the UNM Combined BA/MD Degree Program. Romero-Leggott received her Bachelor of Arts degree at Harvard University of Cambridge, Mass. in 1982, and earned her medical degree from the UNM School of Medicine in 1992. Romero-Leggott has been a primary care provider for many years on the forefront of treating populations burdened by socio-economic, racial and ethnic disparities. She has extensive experience in teaching cultural competence, developing educational pipelines for underrepresented and disadvantaged youth, and working with minority women in medicine and the health sciences. 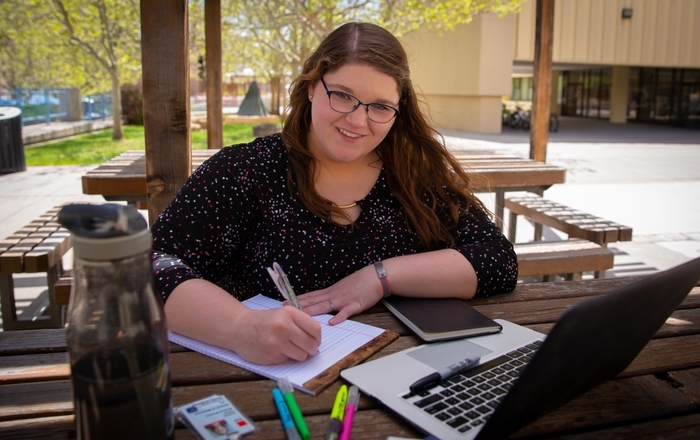 She has provided statewide leadership in cultural competence working collaboratively with legislators and the New Mexico Department of Higher Education. Romero-Leggott is a co-principal investigator on the UU-Health Collaborative Grant Initiative, a national demonstration program aiming to expand and enhance a culturally sensitive, diverse and prepared health workforce to improve health and health equity in urban communities. She is a past member of the U.S. Department of Health and Human Services Advisory Committee on Minority Health, and the Western Regional Representative of the Association of American Medical Colleges Group on Diversity and Inclusion. Both Mateczun and Romero-Leggott will receive their respective awards at the 2015 Alumni Reunion Scholarship and Awards Dinner slated Saturday, Oct. 3, at Hotel Albuquerque, 800 Rio Grande Blvd. NW.